Submit Your Job Details. It's Free. Just enter your job details into our handy form. Click the 'Submit Button' to get started! Compare Quotes & Hire Your Favourite! for each Tradesman, so you can hire your favorite! 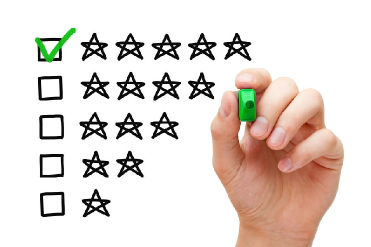 After your job has finished, we ak you to rate your Tradesman. It helps others & it's good Karma for you! Simply fill in our job submission form - along with the details of your project. It's simple, fast and free. 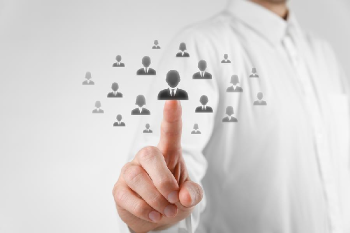 Interested Tradesmen and Builders will read your job details and reply online. They don't receive your personal details but up to 3 Tradesmen can call you to discuss your project. We'll send you an email and SMS once you start getting online replies. After your job has been completed we will contact you to ask you to come back and rate your Tradesman for other property owners. 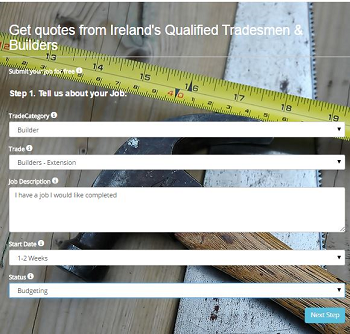 See your tradesmen quotes online.